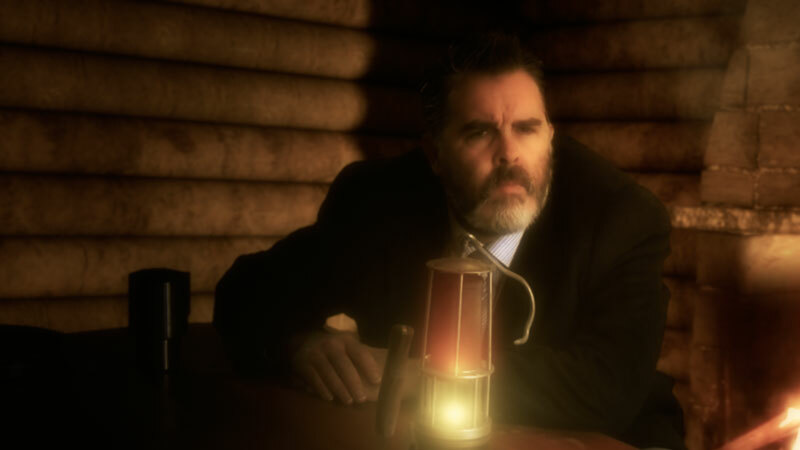 Lionel Ravensthorpe is a clandestine businessman who is seized and subjected to an unusual form of interrogation. Is Lionel really one of the world's most powerful individuals? 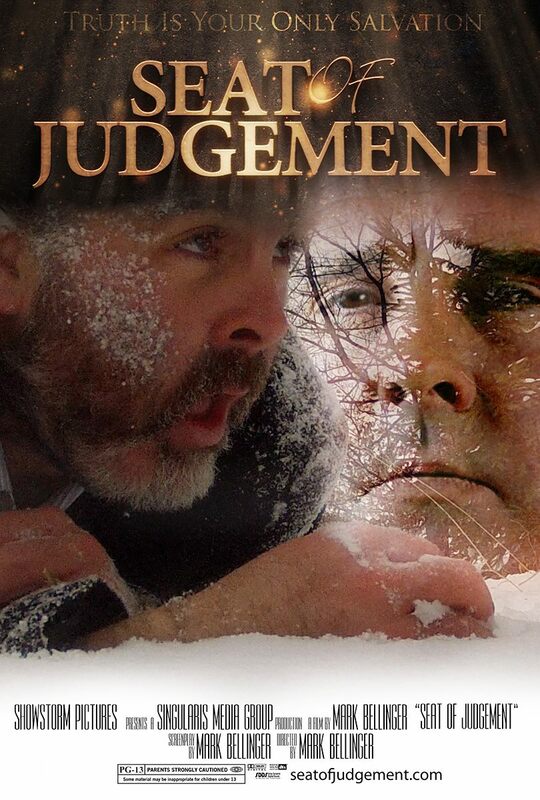 Seat of Judgement - The Film - Singularis Media Group Production © 2012 – All Rights Reserved.